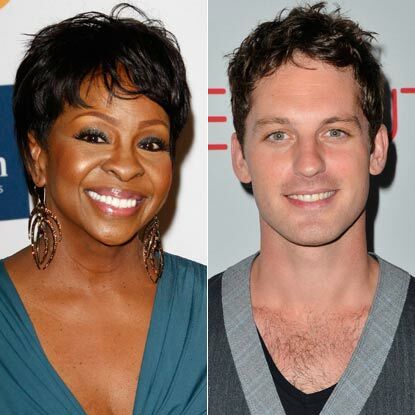 Bray native and gorgeous “Dancing with the Stars” pro-dancer Tristan MacManus says he’s a very lucky man to be partnered with singing legend Gladys Knight for season 14. Last year MacManus had never heard of Nancy Grace before he met her but of course this year he knew exactly who he was being teamed up with. It seems that the “Heard it Through the Grapevine” singer could be some competition for MacManus who admits he likes to sing as he rehearses his dances.